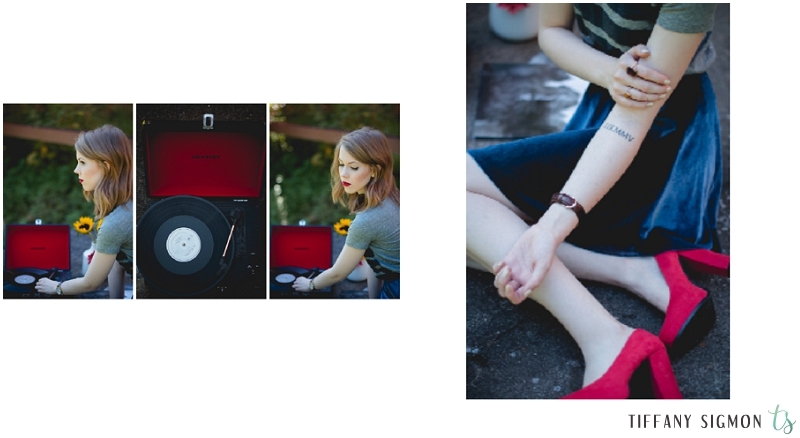 First of all, you may not even know what the heck an album is, so why would you spend a significant amount of money on something you didn’t even know was important? 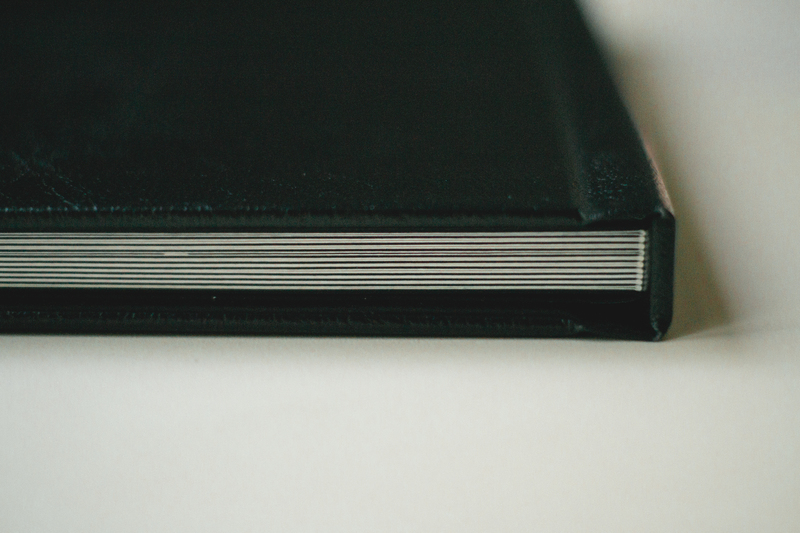 Here is some quick information on why purchasing an album might be for you. 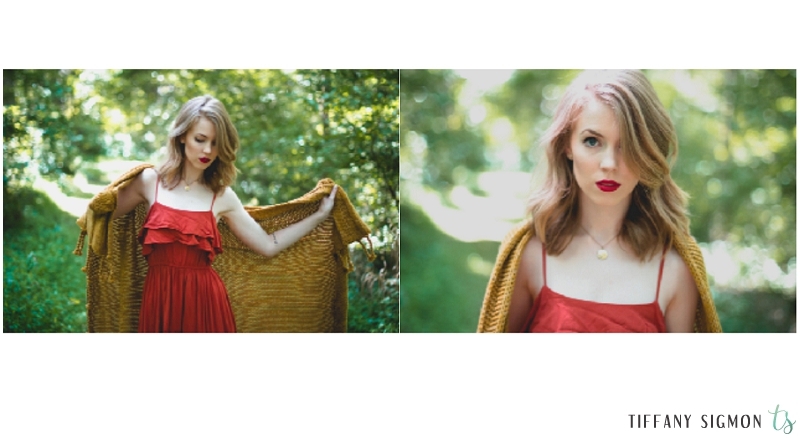 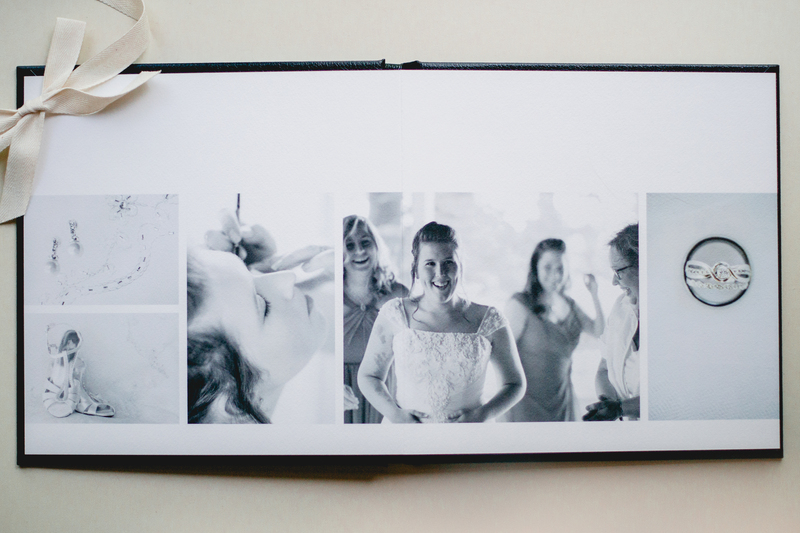 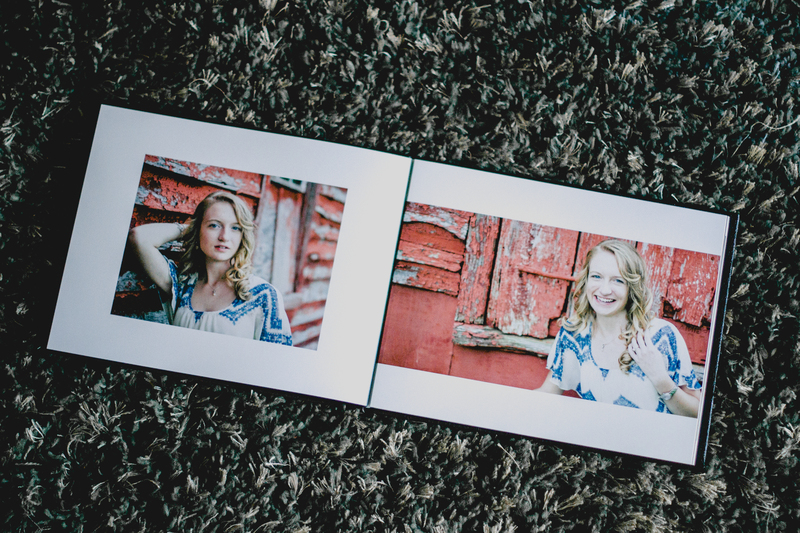 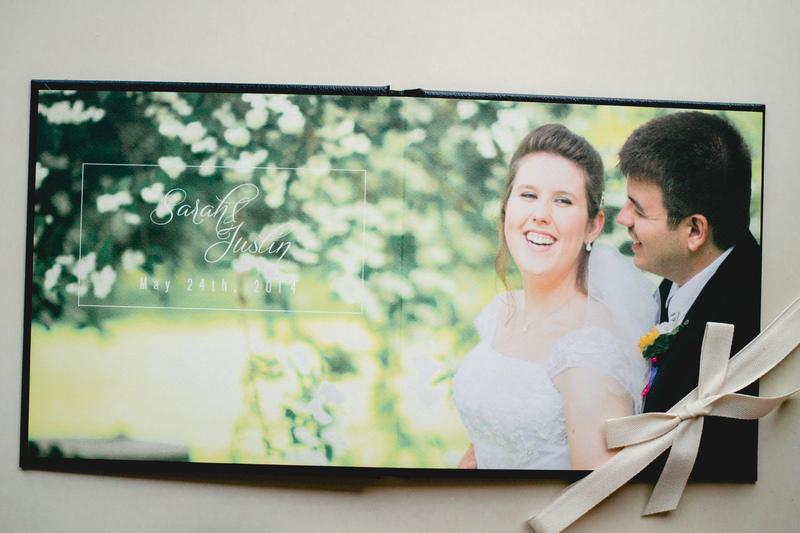 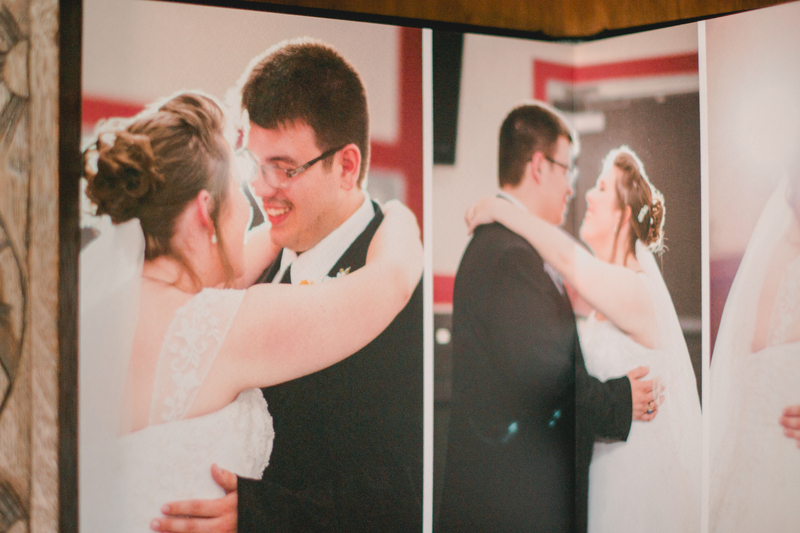 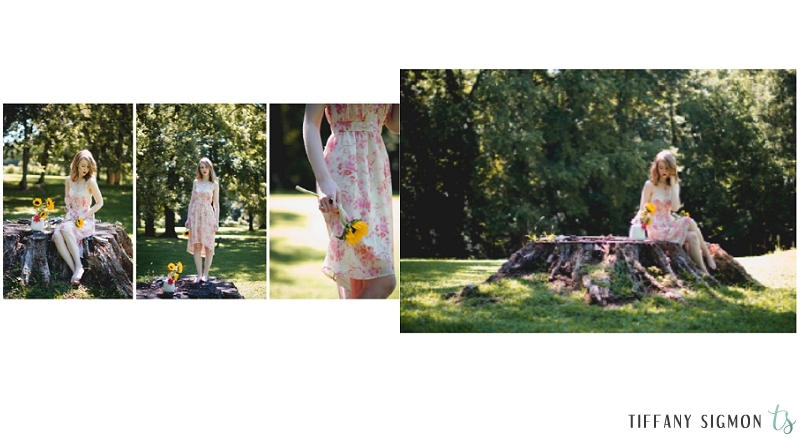 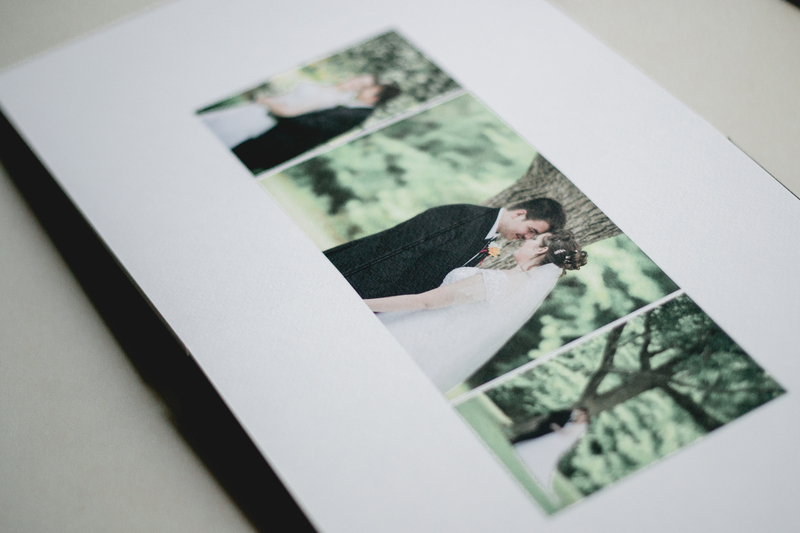 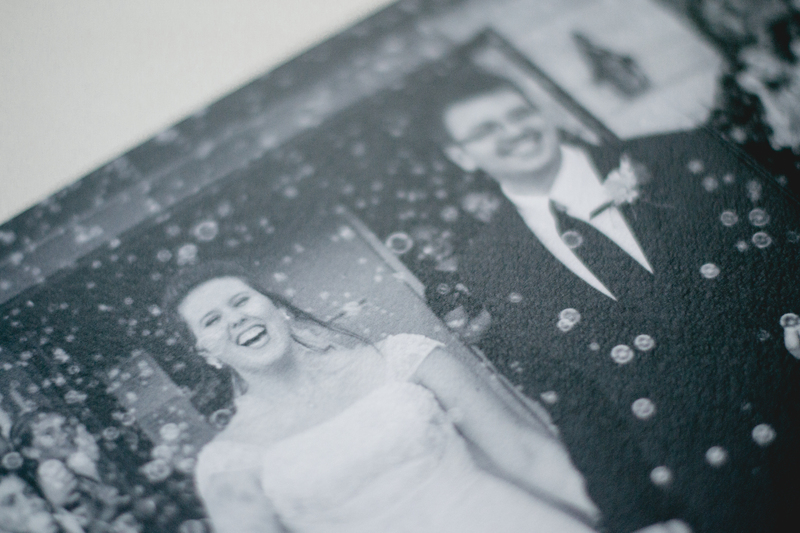 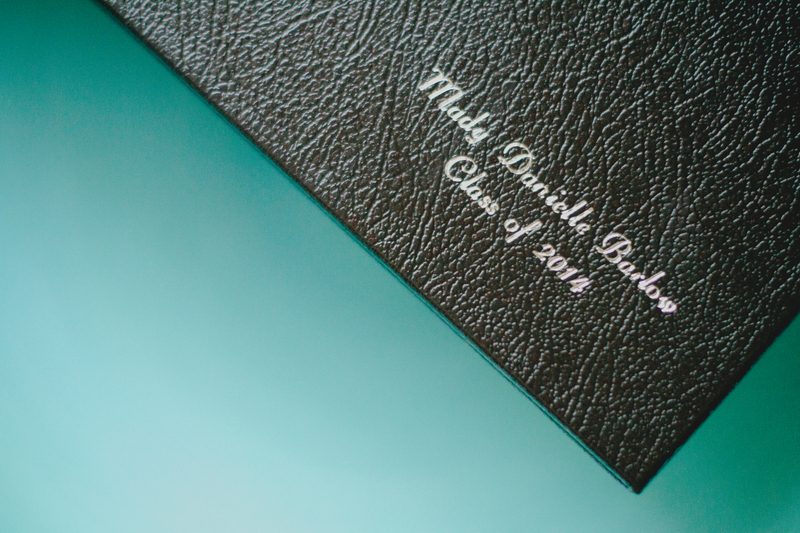 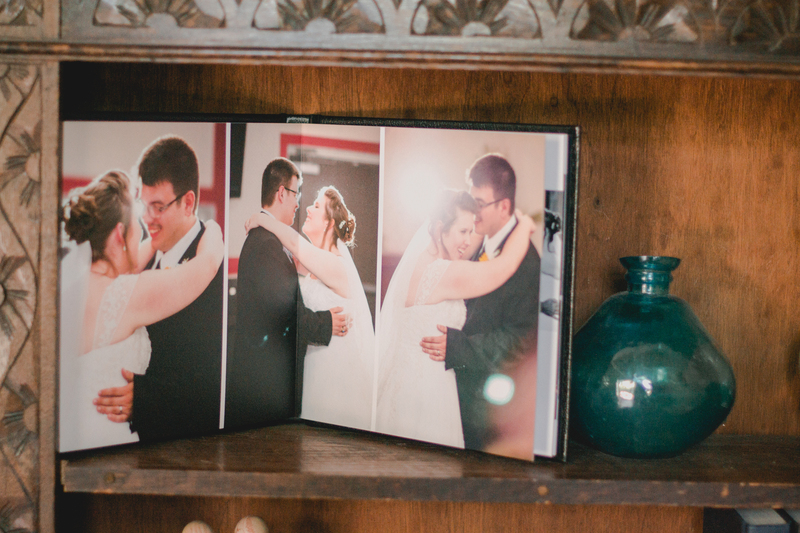 An album is a book full of the images from your session or wedding day (5x7in and up). 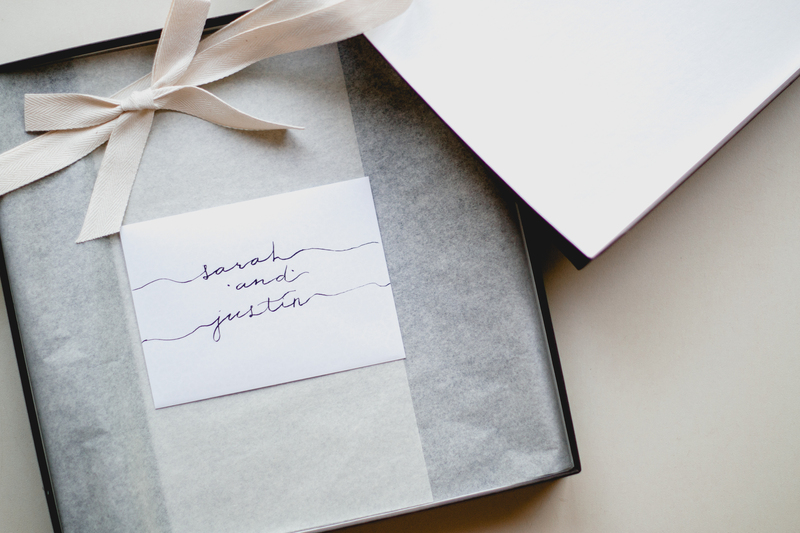 They’re beautiful, cleanly designed, and something that you will always treasure! 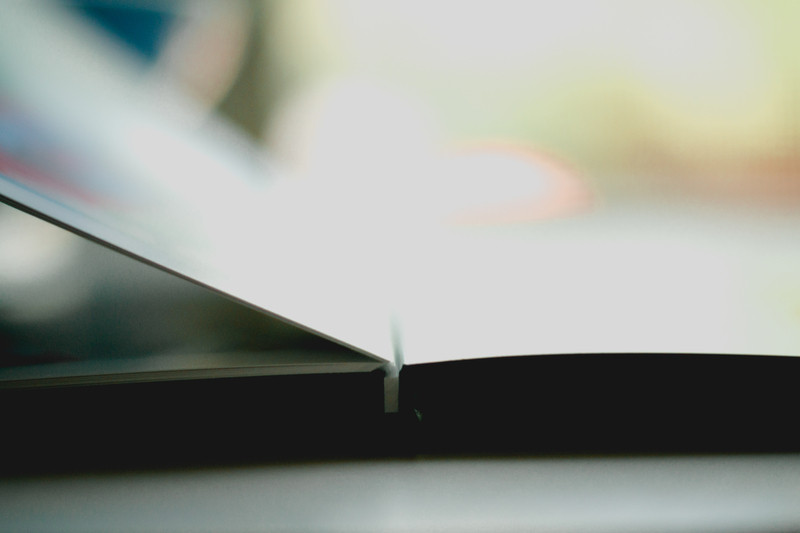 Each page is thick and lay-flat (completely flat. 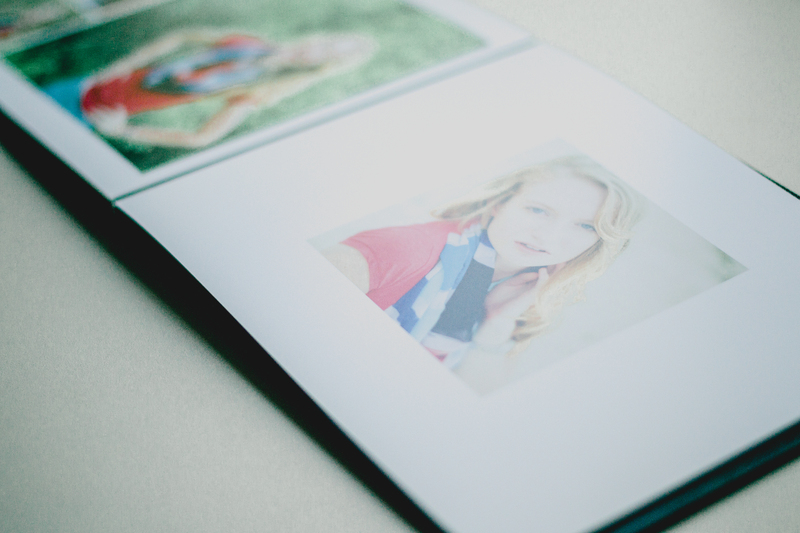 SO thick that it really does not bend at all) You won’t lose any part of your images to the crease like you might with a magazine. 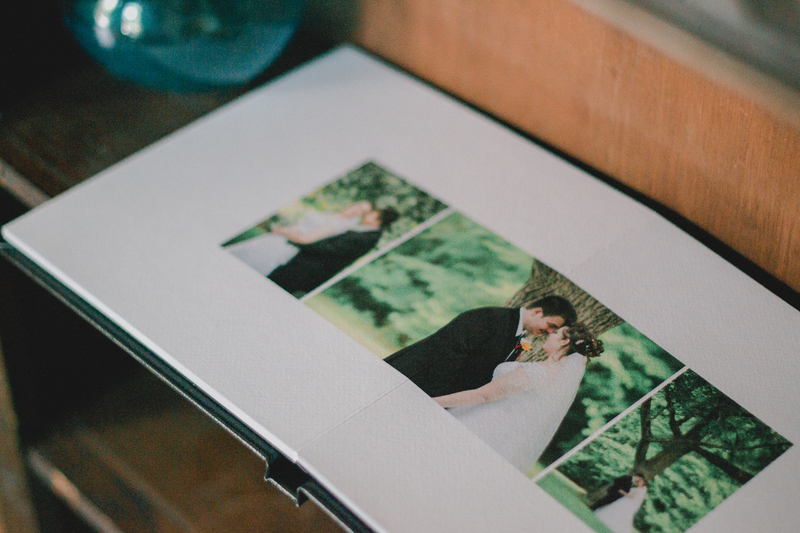 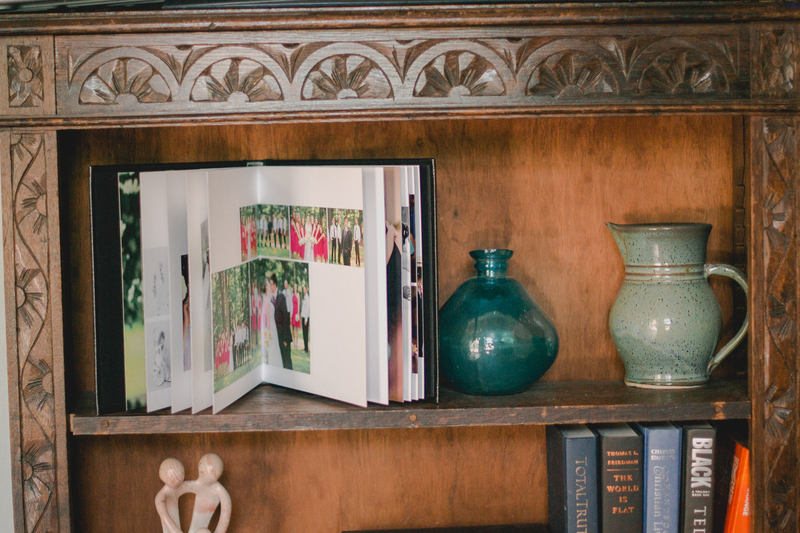 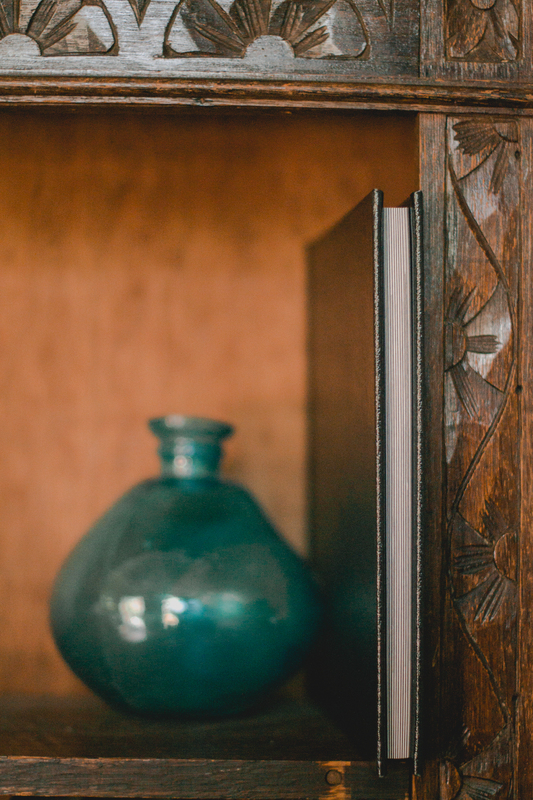 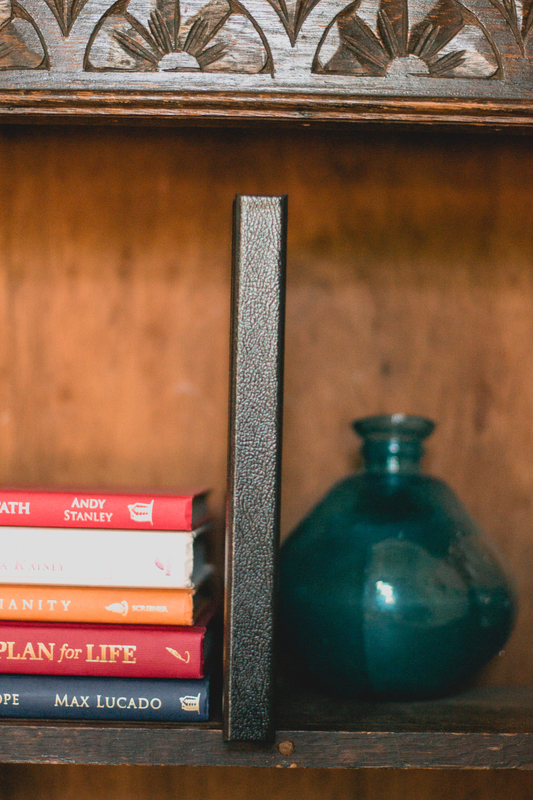 Albums give you a lovely and timeless way to display your images and keeps them in great condition forever. 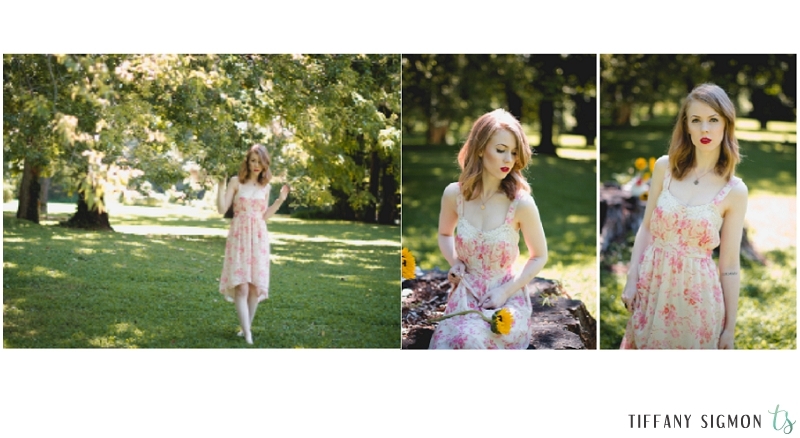 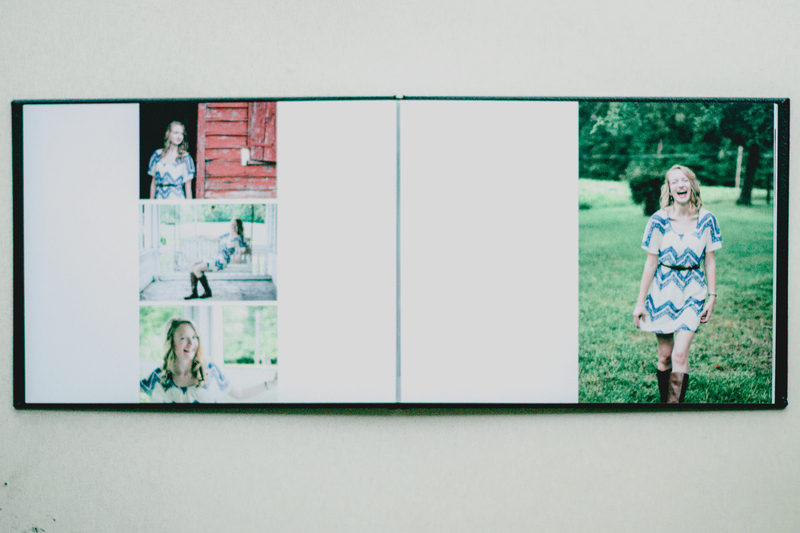 One thing that I really love about albums is that they give you a way to have your images all together, so that I can include every detail of your senior session, family session, or wedding day. 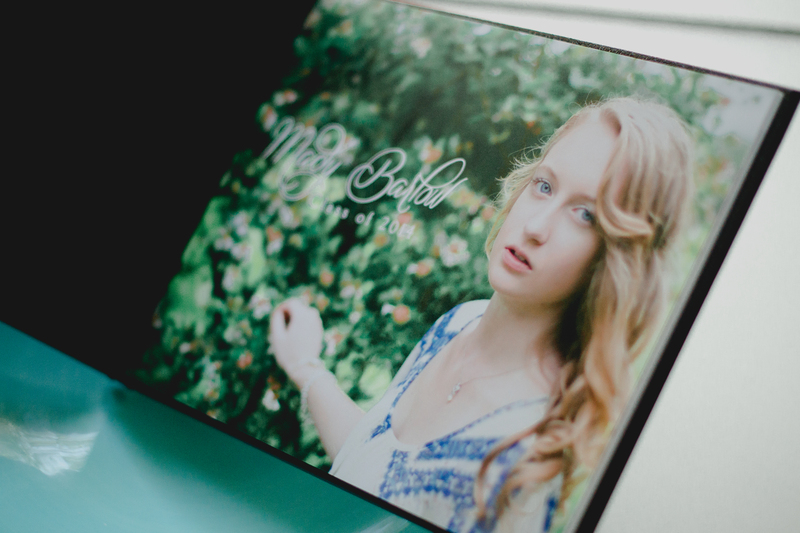 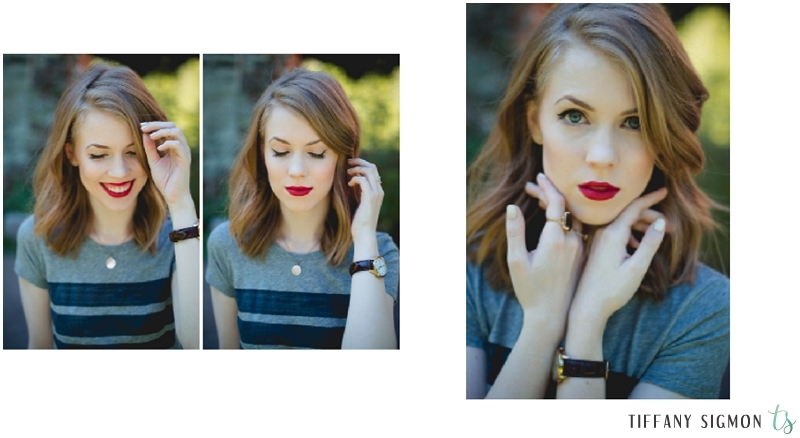 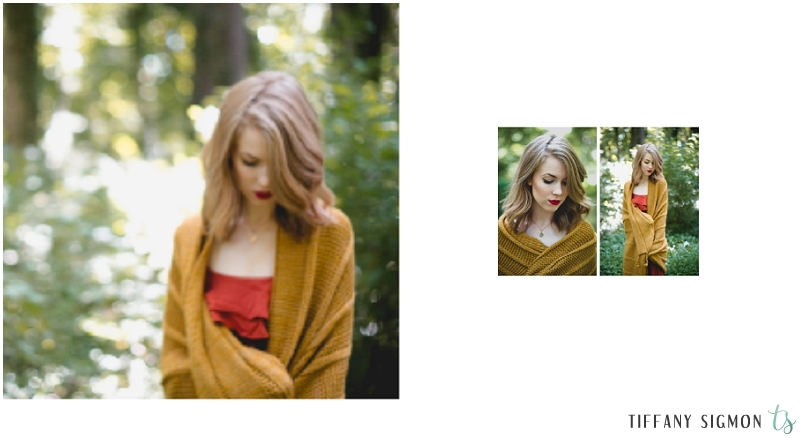 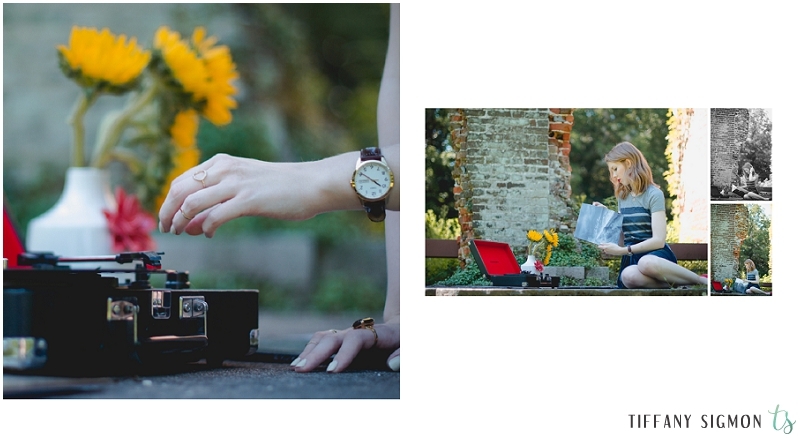 This way the emotion, detail, and beauty of your session is shown in a way that no other product can do. 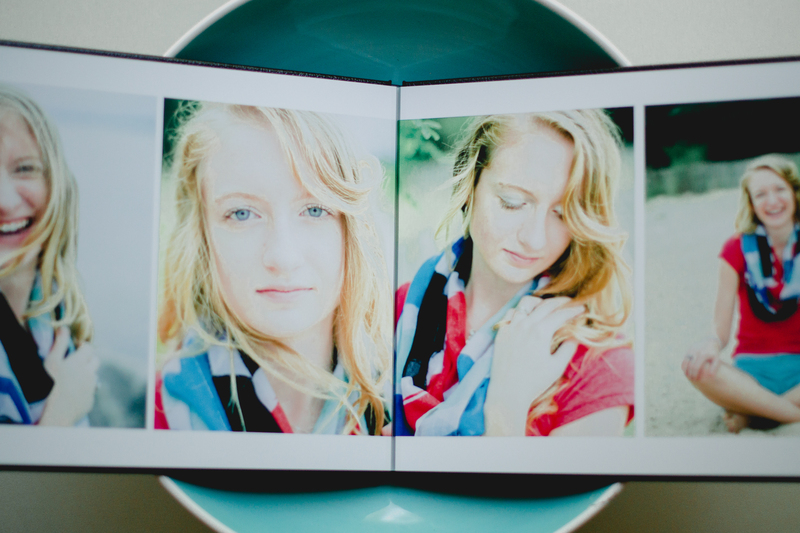 Here’s a quick version of what the inside and outside of yours could look like! 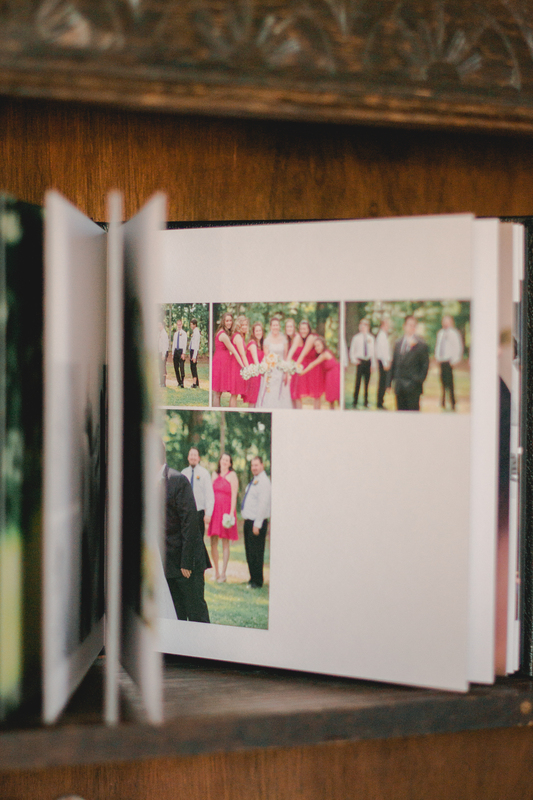 No, my logo won’t be on any of the pages 😉 Each image is a full spread, so imaging the crease of the book being in the center. 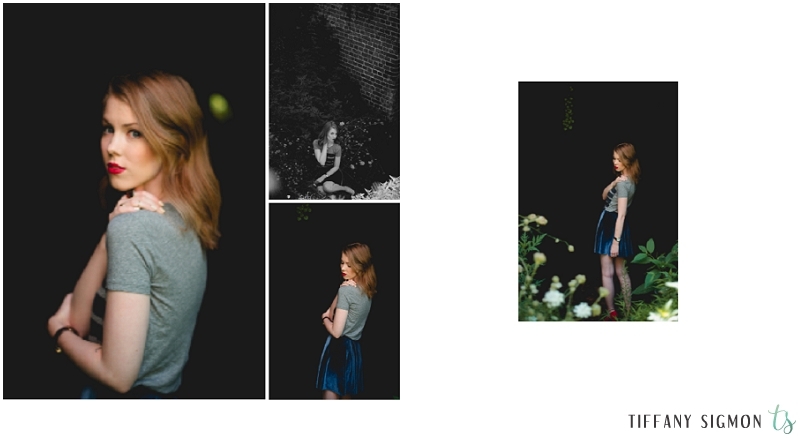 Here are some of the albums I’ve already created!